Internationally recognized as one of the world’s foremost quartets, the American String Quartet is celebrating its 43rd season this year. 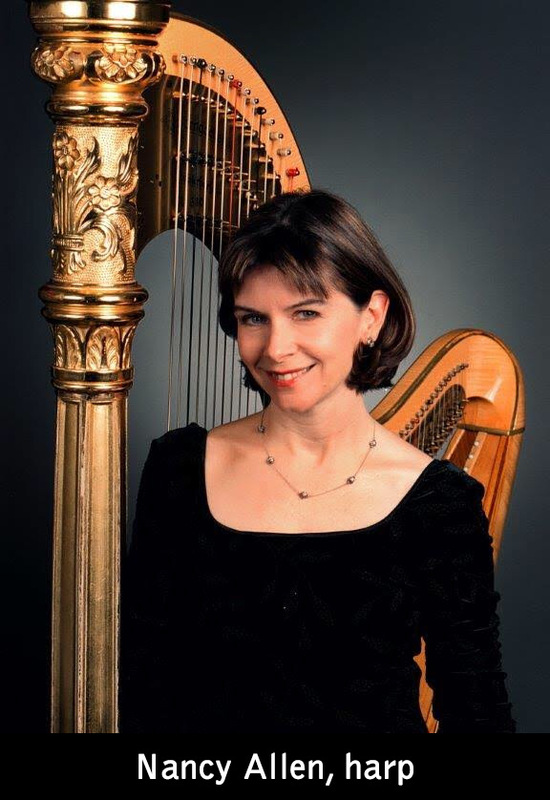 Join us for an intimate evening of Brahms, Mozart and a magnificent work by Debussy for string quartet and harp, featuring New York Philharmonic principal harpist Nancy Allen. All tickets include admission to a candlelight reception with the artists. Seating for all concerts is very limited—we encourage advance ticket purchase. Tickets may be purchased online by selecting the number of tickets below, or by calling House of the Redeemer at (212) 289-0399, M-F 10AM-5PM. Advance tickets are $40 ($25 for students). Tickets purchased at the door, if available, are $45.